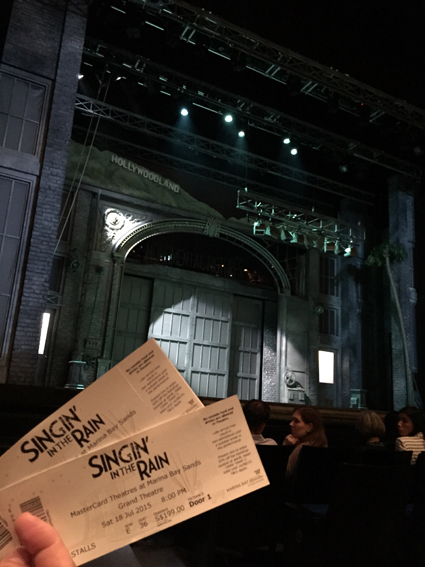 Another musical in Singapore, a good oldie.... lots of fun - and raincoats for those in the front seats! 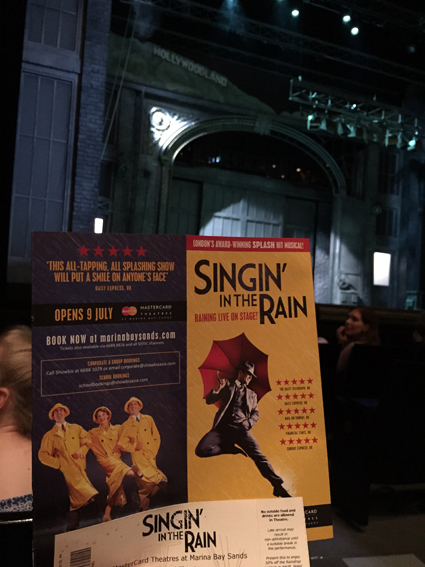 Coming direct from London's West End, it was the start of an international run for 'Singin' in the Rain'. 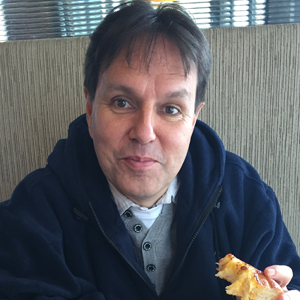 Shockingly, teddy got left at home for this one.... oops!